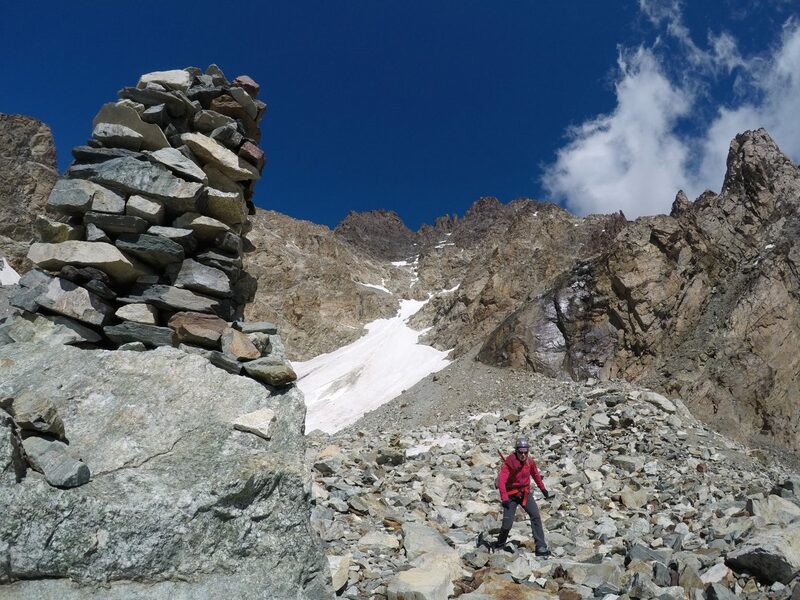 The prominent Italian peak is an interesting and challenging mountain in the southern alps. 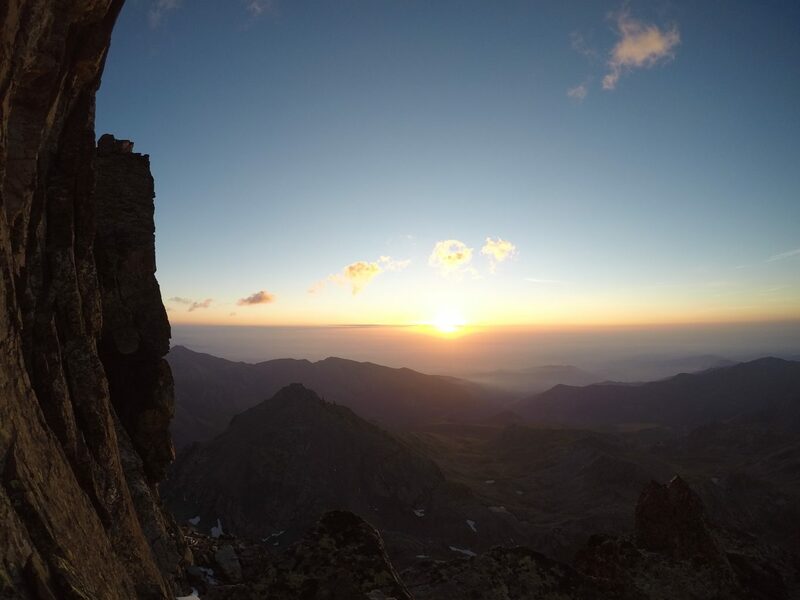 This four day trip is a combination of training, rock climbing and an ascent of Monte Viso itself. Choice of 1:1 or 1:2 climbing depending on route choice. Meet in Chamonix and use lift system to access mid/high altitude climbing such as the Aiguille du Midi. On this first day we need to get acclimated and ready for some mixed ground on the Viso. Typically we head to the Pointe Lachenel or Arete Cosmiques. Night in Chamonix. Today is a travel day to get into position for Monte Viso. On the way we stop at the fantastic crag at Arnad in the Aosta valley where we do some short bolted climbs. The total drive is around four hours, with a two hour walk into the hut. 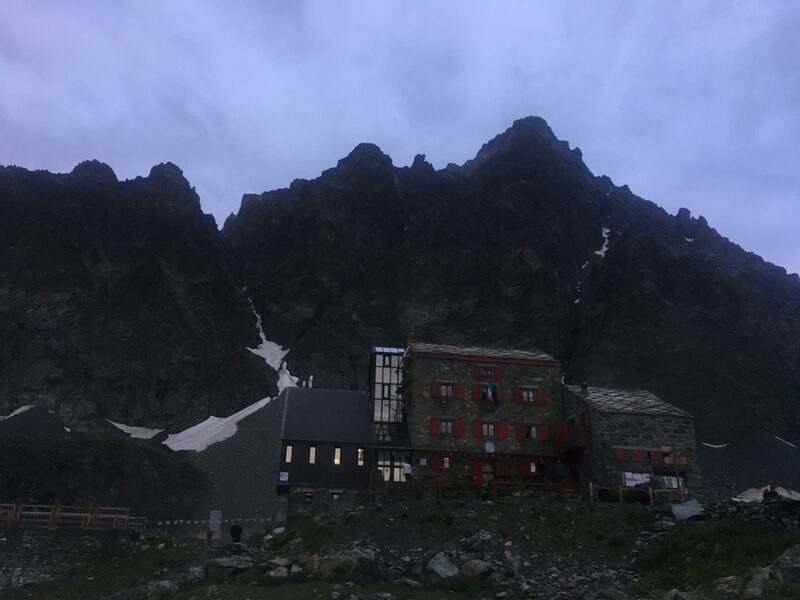 Monte Viso lies directly behind the hut and we have a choice of routes, the East Ridge is a 1200m long AD and is a great challenge. This is guided 1:1. The "normal" route is equally as long but less committing and technical, guided at 1:2. Both require an early start and we spend a second night in the refuge. After breakfast we hike back to the car and head back towards Chamonix. If energy levels allow we can stop along the way and enjoy a longer multi-pitch route in the Aosta valley. 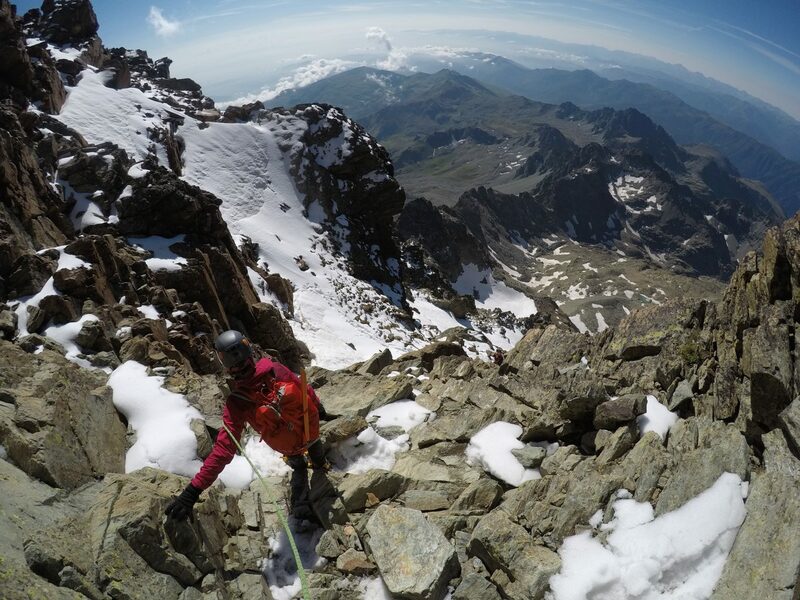 Guiding fees, logistics & travel within the Chamonix valley and to Monte Viso. Two nights in the Sella refuge are included, half board.